On behalf of the ICCNC’s Board of Directors, staff and volunteers, I’m writing to thank you for your continuous support and how proud and honored we are to serve this wonderful community. 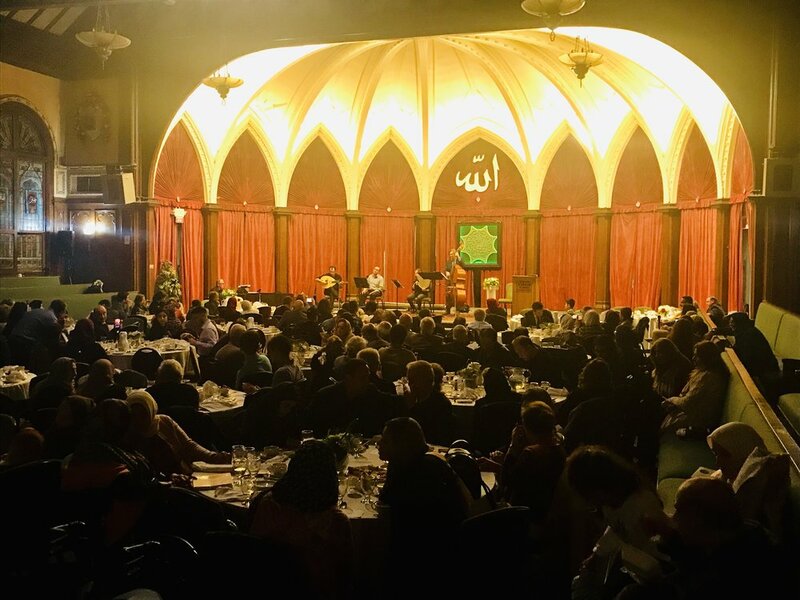 Your presence and generous support on Dec.1st at the celebration of Milad al-Nabi and ICCNC’s annual fundraising dinner made the night special for all of us. For those of you who already donated toward ICCNC’s 2019 goals, we want to assure you that your valuable donations will be spent to improve ICCNC’s Islamic, cultural, and educational programs, to upgrade the building’s lecture halls, and to increase our community building activities. If you were not present at the fundraising dinner you can still send your donations either using this link http://www.iccnc.org/donations/ or by mail to ICCNC,1433 Madison Street, Oakland, CA 94612. Please send your donations by the end of December 31, 2018 to receive the tax benefits for 2018. We will report the total amount of donations raised on this campaign in January of 2019.